How can a smart home device bring you joy? Water is joy. It isn’t just about survival and hygiene. Being in or near water connects us to our emotions, and bathing, being near the soothing sound of water, and playing in water with your family are all tied to better mental health. 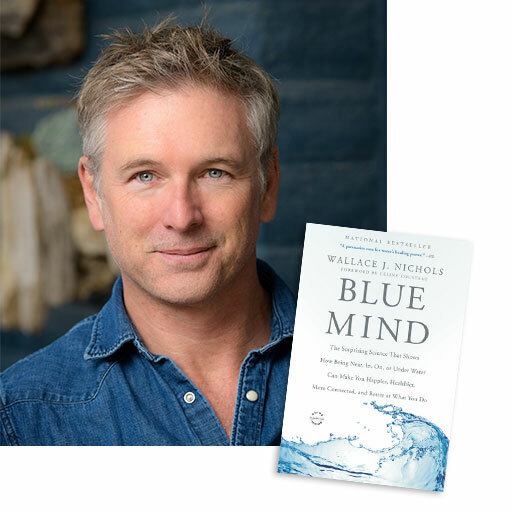 As Chief Evangelist for Water (CEH₂O) at Buoy Labs, I help connect people to their Blue Mind. * Having a Buoy® helps do exactly this, removing worry from our lives and adding more joy, creativity and relaxation. How could a smart home device bring joy? When you know how much water you’re using for the necessary things – the showers and dishes and laundry – you don’t have to worry about the times you use a little more to fill your kids’ pool in the backyard. When you go on vacation, you can keep your garden green and leave your drip irrigation system to run on a timer rather than turn off all the water to your home, hoping to avoid a costly, damaging leak while you’re away. Removing stress and adding joy to your life. When you buy a Buoy today, we’ll contribute $100 to the Blue Mind Fund. You’re taking steps to Live Blue in your own life, and we’d like to help you share that with others. No matter our age, a Blue Mind brings with it cognitive, emotional, social, physical, and spiritual benefits. But those benefits can be hard to realize amid the stress of droughts, floods and rising water costs. I feel strongly that people should think about water use, but not need to worry about it. In-home access to abundant, clean water shouldn’t be a luxury, or a source of fear, shame, or distraction. That’s where Buoy comes in. We help you eliminate the 10 percent of your water that is lost to leaks. 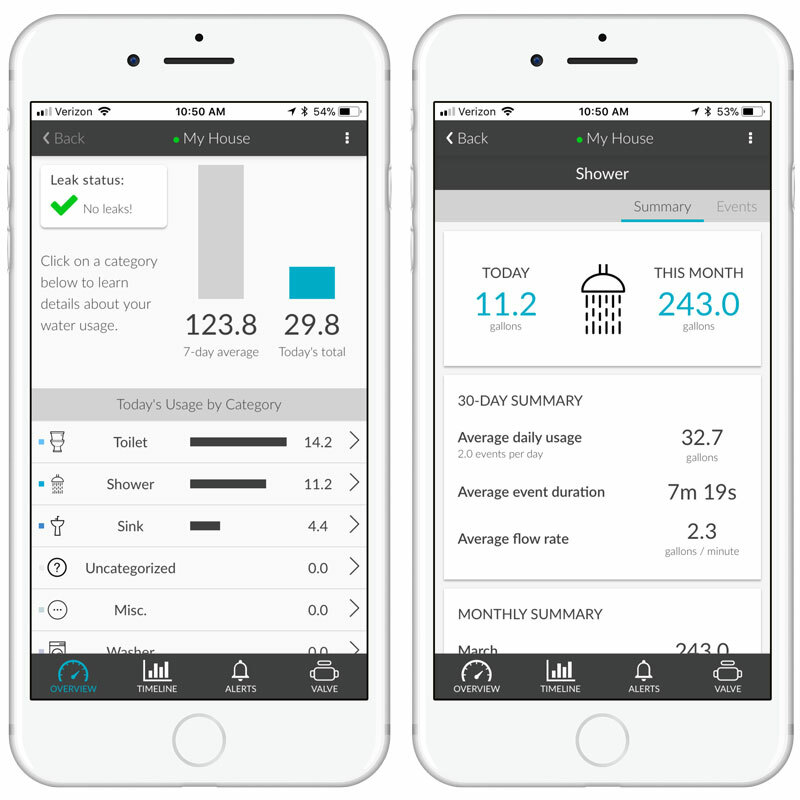 With a real-time picture of overall water use, Buoy puts you in control: You’ll see how much water you’re using and where you’re using it so you can manage your water to maximize its benefits..
Joy flows through Buoy, and, with it peace, love, happiness, and all the emotions that make life worth living. *Blue Mind is defined as a mildly meditative state characterized by calm peacefulness, unity, and a sense of general happiness and satisfaction with life in the moment.